The following Montgomery County recommendations are the ultimate in budget friendly; they carry no admission fee at all. But the memories they create for families and friends can be priceless. 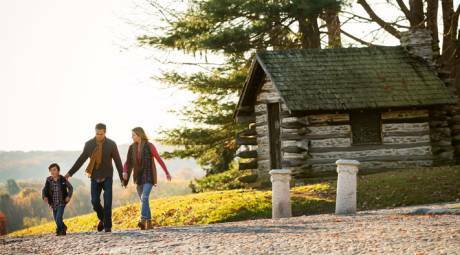 Valley Forge National Historical Park is one of the few destinations within the National Park Service that charges no entry fee, ever. Take a deep-dive into Revolutionary War history, or surrender to the natural beauty of its 28 miles of trails, without ever reaching for your wallet. 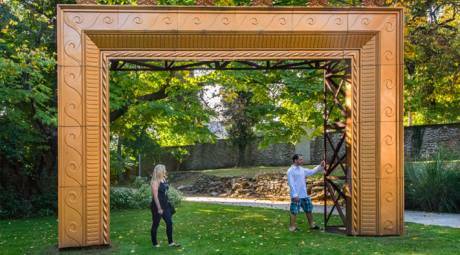 When the weather is fine, the outdoor sculpture park at Abington Art Center is especially appealing. When conditions are wet, sending art lovers indoors, a visit is no less budget friendly; its four galleries inside Alverthorpe Manor are free. 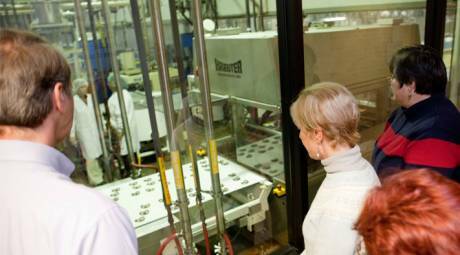 Asher’s Chocolates makes a free show out of the candy-making process. A factory gallery lets visitors witness the “enrobing process,” where a line of pretzels, chips and even graham crackers travels under a steady curtain of falling chocolate. The onsite store sells candy but also offers free samples. 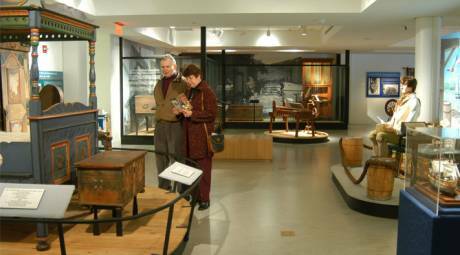 German heritage, still very much alive in modern Montgomery County, is celebrated continually at The Schwenkfelder Library & Heritage Center. The museum charges no admission (but free-will offerings are welcome) to visitors who browse its collection of faith-based art, literature, science, music, and architecture. While Valley Forge National Historical Park is dedicated to the story of the American Revolution, another nearby attraction honors all our nation’s heroes. The Medal of Honor Grove, on the grounds of the Freedoms Foundation at Valley Forge, memorializes Medal of Honor recipients from throughout American military history. 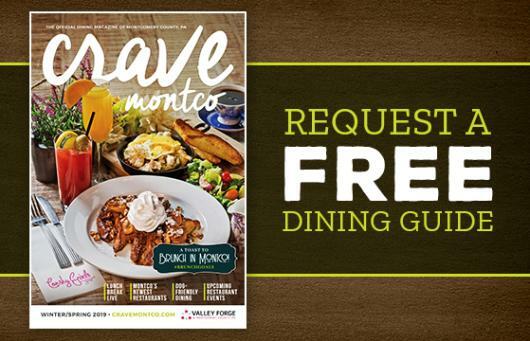 Admission to the 52-acre site is always free. 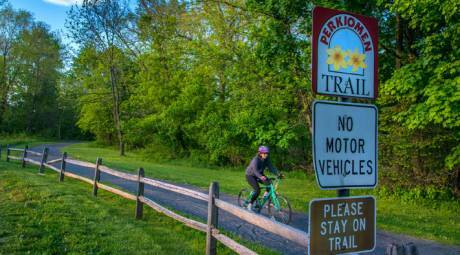 More than 90 miles of trails traverse Montgomery County, offering endless challenges for hikers and bikers to explore the Philadelphia suburbs and countryside. The Schuylkill River Trail connects Valley Forge Park with Philadelphia, carving a path through Conshohocken and Norristown. 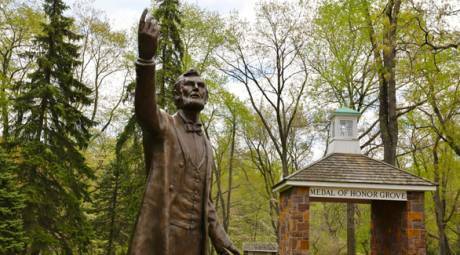 The 20-mile Perkiomen Trail connects Green Lane Park to the John James Audubon Center at Mill Grove. And the Wissahickon Trail connects Fort Washington State Park to Philadelphia. No matter the time of year, a visit to Byer’s Choice – just north of Montgomery County – is a festive, entertaining and inexpensive way to spend an afternoon. 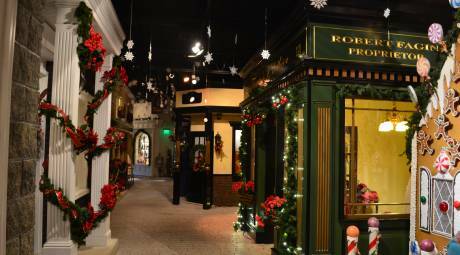 Admission is free for the chance to stroll a cobblestoned London street, visit the Christmas museum and watch the hand-made assembly of a treasured holiday decoration. 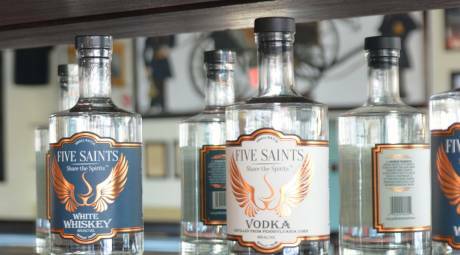 Each Saturday – three times a day (noon, 1:30 p.m. and 3 p.m.) – the public can go behind the scenes of Five Saints Distilling in Norristown. Tours – offered without charge – explain both the science of the distillation process and the 150-year-old history of the building: Humane Fire Engine Co. No. 1. 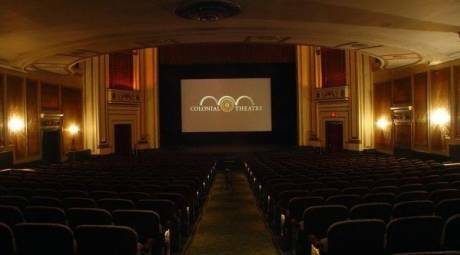 Twice each month (first and third Saturdays), the curtains of the historic Colonial Theater are parted so that visitors can experience a free tour of this Phoenixville icon. Much of the content of the one-hour tour centers understandably on the 1958 classic The Blob, filmed onsite. 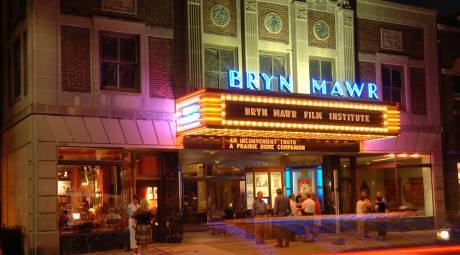 The first Monday of every month, at 9:15 p.m., Bryn Mawr Film Institute invites movie buffs to a free showcase of budding filmmakers in the area. Each big-screen production is 10 minutes or less, and the viewings represent a step toward entry into the theater’s December film contest for both the artists and the audience. 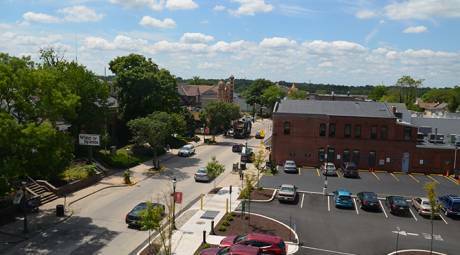 A budgetary bonus when travelling around Montgomery County is the abundance of free parking. Our 74 countywide hotels offer complimentary overnight parking on their lots.